Just like their older system, Zeo’s new Sleep Manager Mobile tracks your sleep patterns using a transmitter worn on the forehead while sleeping that relays your sleep state to a receiver. 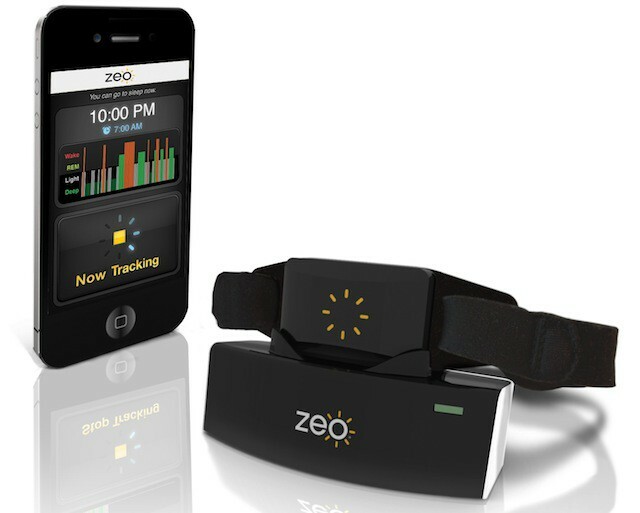 Only Zeo’s new gadget transmits the data directly to the iPhone. I was just speaking with another reviewer here about how surprisingly common it is for manufacturers to copy each other’s designs. 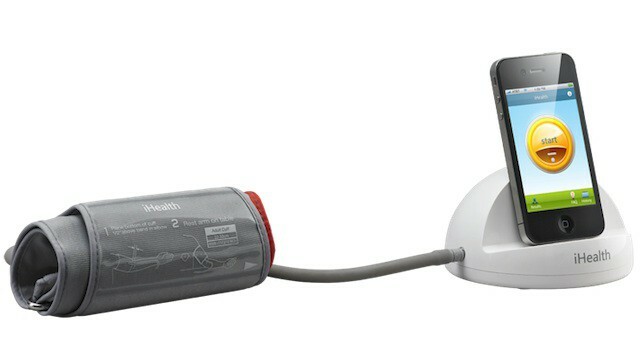 To ‘port an entire line of products, though, is a little more unusual: iHealth has just announced an app-enhanced digital scale, blood pressure monitor and baby monitor that mirrors Withings‘ entire lineup, gadget for gadget. 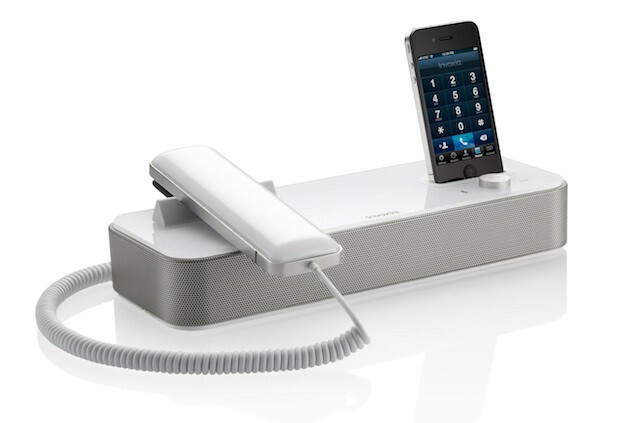 I’ve worked at a few desks that used Cisco VoIP phones (one in the Wired.com offices among them); but something like the new Invoxia NVX 610 iPhone-controlled conference phone may eventually turn conventional handsets — even VoIP ones — into relics. One of the absolute worst aspects of my television-watching endeavors has been the confusing use of multiple remotes. I’ve tried universal remotes but there’s always some function I need from DVD remote or DVR that is missing on the universal remote. 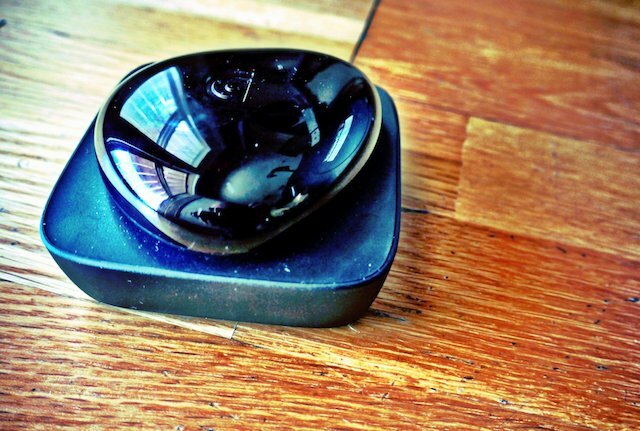 Stepping up to the plate, the Griffin Beacon ($80) erases the need for five different remotes by providing users with one of the best universal remotes on the market, and interfaces it though iOS. 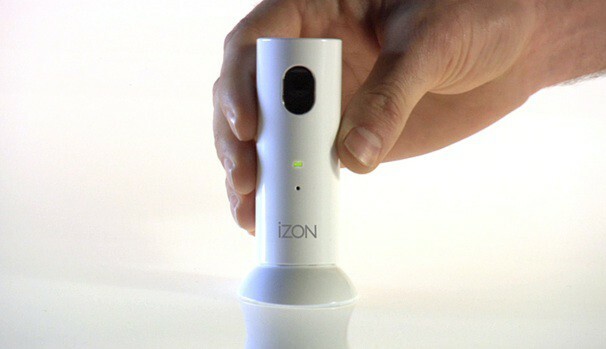 Like many other connected security cams on the market, Stem Innovation’s new iZon ($130) touts an easy, all-in-one package that lets you monitor your home from the web or an iDevice through its app — but with with apparently less frills, and at less expense. 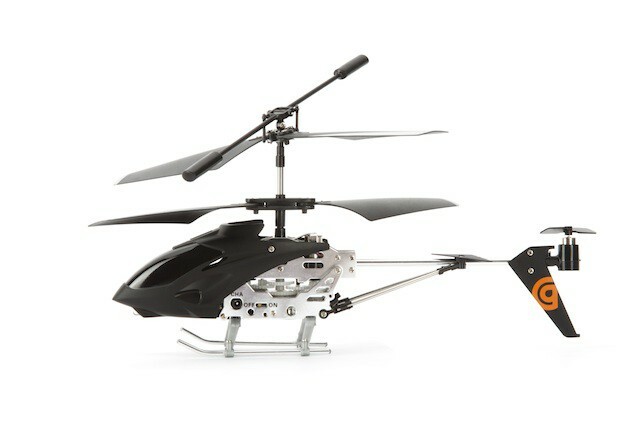 Somewhere, as Wagner’s Flight of the Valkyries is playing n the background, squadrons of Parrot AR Drones face off against Griffin’s new Helo TC somewhere over the Atlantic (since Parrot is based in France and Griffin in Tennessee, I figured that’s where they’d probably meet up). Why bizarrely cool? 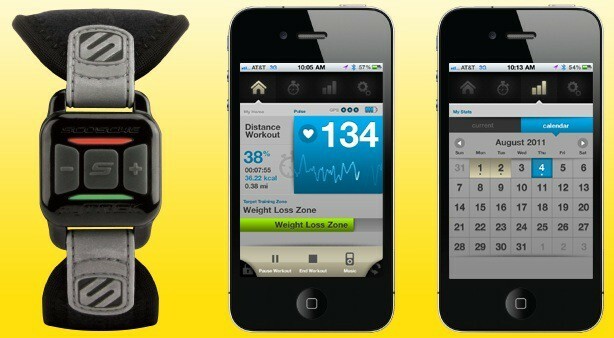 Forget that it’s an app-enhanced fitness gadget that sands data to your iPhone; sure, that’s neat, but there are a stack of devices out there doing the same thing. 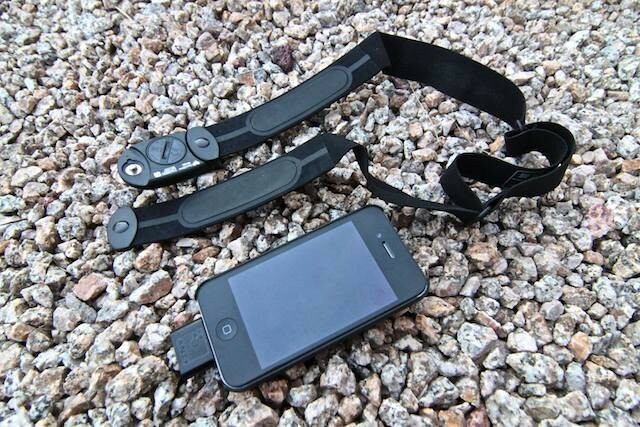 No, Scosche’s little myTREK fitness gadget is that nifty because it tracks bio data using a method straight out of the future — it uses light beams. 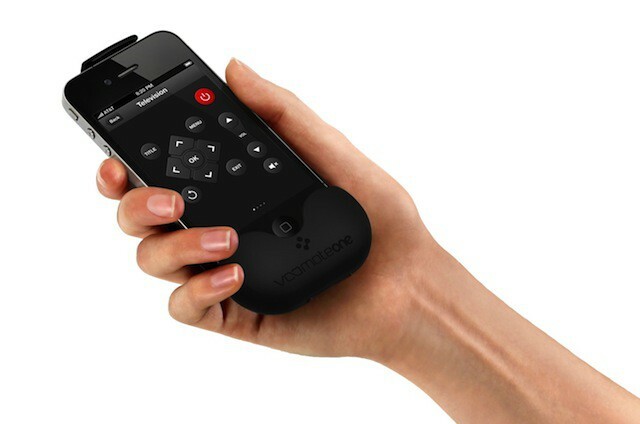 Judging by the name “VooMote One” — the name German-based Zero1.tv came up with for its just-launched VooMote One app-enhanced universal remote for iPhone — German words sometimes don’t translate too well into English. 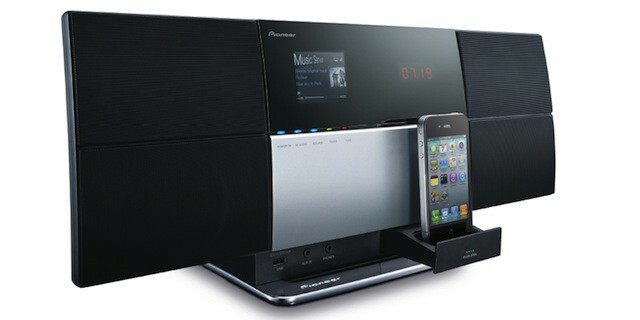 Hopefully its super-customizable app will do all the talking.